Feels like I’m way too early for Christmas. Too make up for that, I’m almost late with posting/adding this card to the Chocolate Baroque Colour Challenge #15. 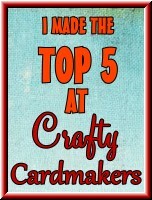 Been busy here, also with some crafting but no time to take pictures (and no reason – besides no time – to blog about it). Here is the first finished card (not sure if I can/will finish the others on time). The ingredients: soft ancient silver acryllic paint, pewter acryllic paint, grey versafine, queens gold embossing powder and versamark. Take a blank piece of paper, stamp with versamark and emboss the angel with gold. Add some slight grey to her dress, hair and a touch of her wings so the white stands out more as white. Mount the background and fold the card off center. Use a stamping ruler for the next part. Ink up with versafine grey, stamp inside the card. The idea was that the gold would fade inside the card, leaving grey flakes, so the grey would continue inside. Tape a piece of paper against the inside of the card so the ink won’t transfer to the other side of the inside (get it?). Now close the card, ink up again (with grey versafine) and stamp on the same spot. Add embossing powder on the stamped image, also opening the card and let it go inside a bit. Depending on how dry the ink on the inside is more or less of the powder sticks. Mine was quite sticky still so I wiped some powder away. Then fire up the heating tool and emboss the flakes. No time to flatten the card yet, has to go under the press a bit. 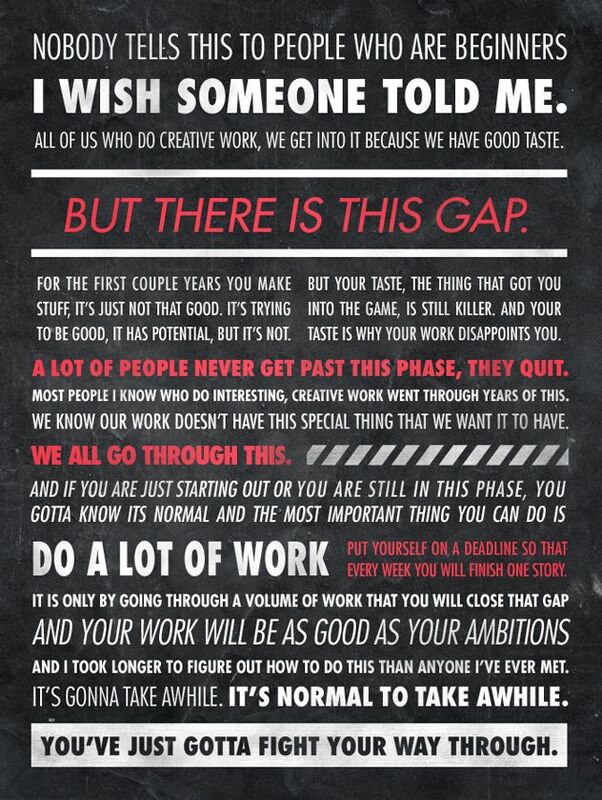 I’m not sure if I’ll add a sentiment, I do feel it still lacks something but there’s enough business on it allready. I guess I better leave it as it is, maybe add a sentiment inside. Thanks for visiting! 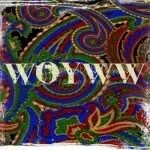 This entry was posted in Cards, Challenge entry and tagged chocolate baroque. Bookmark the permalink. Love the metallic look – these are really special Christmas cards. Thanks for visiting! I liked the sort of rocky, hard effect is has too. Love this one as well. You are on a roll Debbie. 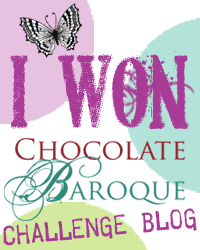 Thank you again for playing along with the Chocolate Baroque Color Challenge. Beautiful! Great job with those colours, Debbie. LOVE the touch of gold. 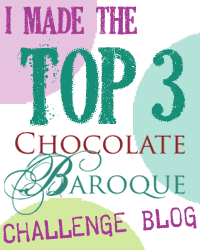 Thank you for playing along with us in Chocolate Baroque’s 15th Colour Challenge. Stunning card Debbie and great entry for the Challenge. The gold embossing is a great idea. Love it x.